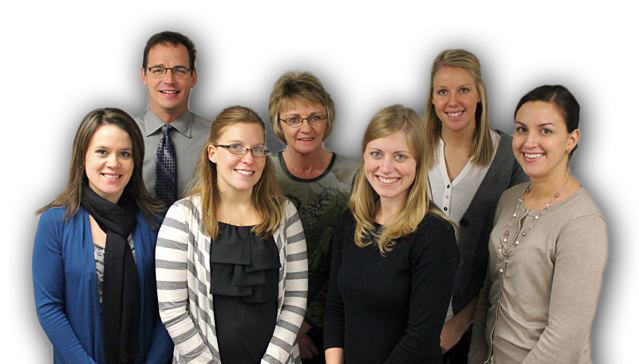 Audiology Clinic now open in Sioux Center! Life is enriched by the experiences we have through our five senses. Hearing is especially vital, so if your ears ring or hurt with certain sounds or you have difficulty hearing others talk, we have some news you will want to hear. from hearing aids to surgical options. Seek an evaluation for your hearing loss today, and enjoy all the sounds of the season.